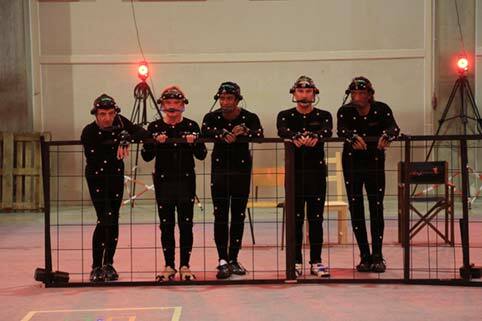 Motion Capture is SolidAnim's core business: 10 years of experience and 2 stages equipped all year round in Paris and Angoulême. Our teams' leadership in performance capture is recognized throughout all productions steps, from the design to the production of finalized 3D animations. We will be able to adapt our offer to your constraints and your budget: from the "online" service based on our animation library to the most complex projects with several characters, animation finishing and combination with our SolidTrack technology. 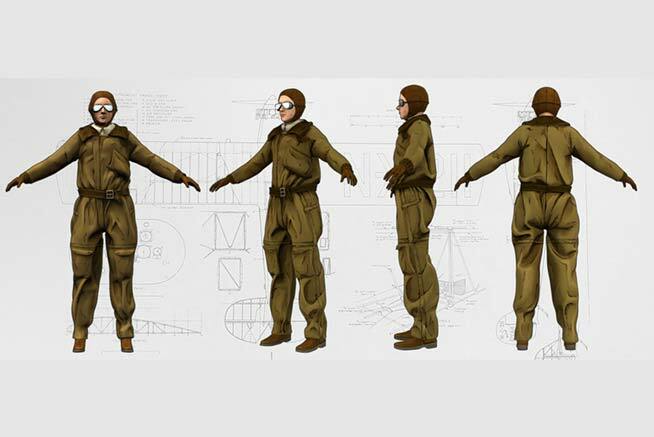 In pre-production, SolidAnim deals with the design, the modeling and the rigging (both body and face) of the characters for Motion Capture animation as well as the modeling of 3D sets. Based on the storyboard, a careful assessment allows to decide on the various sequences and to establish the motion list. 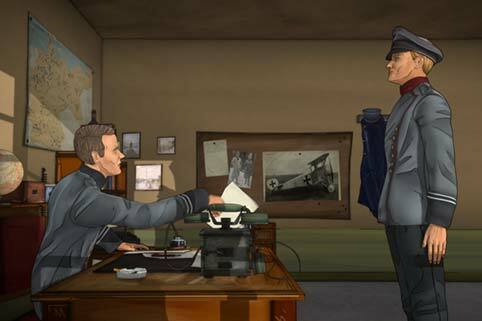 Previs : we believe that the Previs stage is essential to validate the 3D sequences, ensure the duration of the animations and properly prepare and calibrate the shoot. Live Previs : Our On Set Previs solution to display 3D assets and charaters brings an artistic plus and a significant time saving during the shot. 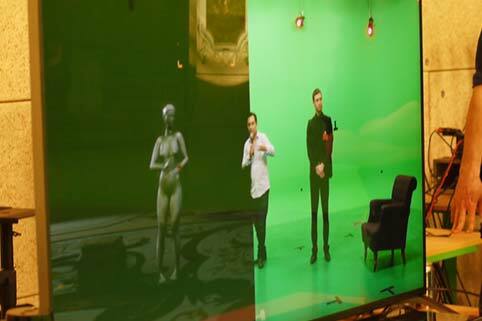 Videomapping : we have recently developed a videomapping projection system of virtual sets for better reference points on the ground for actors and directors. Capture of human body movements: from 1 to 10 actors simultaneously on the set. Capture of face and eye movements in real-time or off-line. SolidAnim has developed its own facial capture head rig which is light and wireless. It allows precise tracking (Dynamixyz technology) without disturbing the actor's performance. 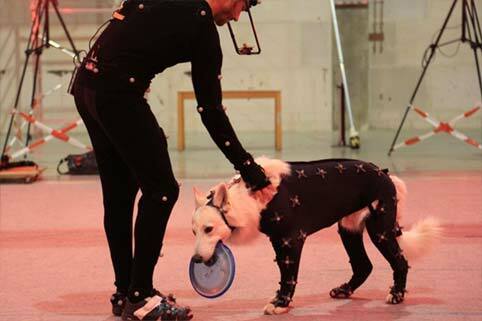 SolidAnim is the first French studio to have extended Motion Capture on a quadriped and has acquired an expertise on the motion capture of animals such as horses, dogs or even monkeys! 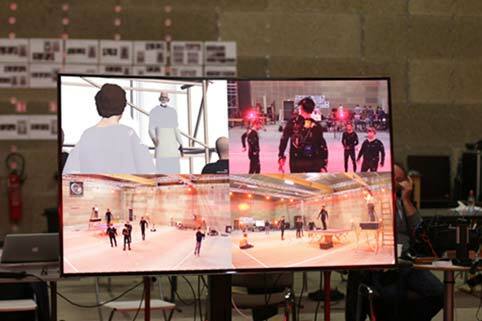 In post-production, SolidAnim processes the mocap raw data and deals with the post-animation (hand and fingers animation, physical contact, complex movements). 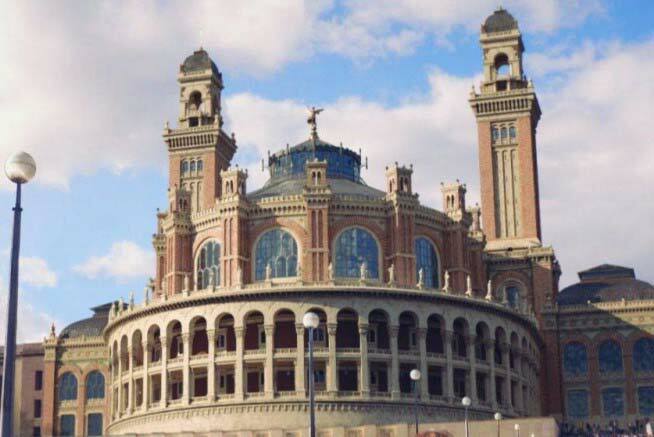 Solidanim also takes charge of the Texturing, Compositing, Layout and Rendering of animations. Conversions to production formats and delivery follow-up to ensure customer satisfaction.